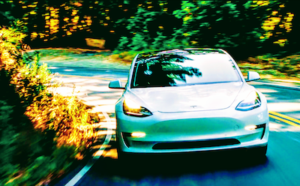 • Analysts seem to talk about Tesla’s “cash problem” often, especially leading up to the $920 million bond repayment and after the Model Y event. 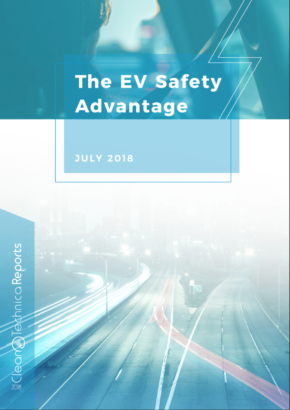 • Tesla has access to so many sources of liquidity that the “cash problem” is a mythical problem. • Moody’s maintains its junk rating on Tesla despite Tesla’s excellent liquidity and successful production targets. Leading up to Tesla’s massive $920 million convertible bond repayment, many analysts, media prognosticators, and conspiracy theorists on twitter expressed grave concerns over Tesla’s cash balances and liquidity. Analysts working for investment banks called for Tesla to raise capital. The crazier folks floated the potential for bankruptcy, a liquidity crisis, or a massive restructuring resulting in the end of Tesla’s growth story, all based on the idea that Tesla cannot raise capital for some reason. 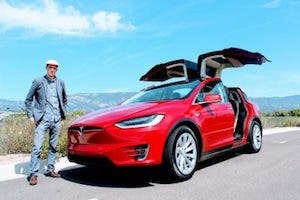 But on March 1, Tesla repaid the convertible bond, and there was radio silence from the ever-so-confident analysts, media prognosticators, and conspiracy theorists we just mentioned. 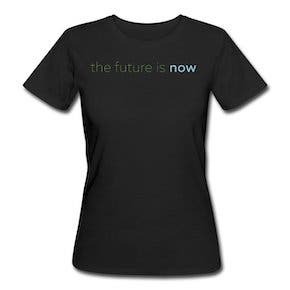 That is, until the Model Y unveiling on March 14th. “This timing likely implies the company is postponing the costly Model Y ramp in 2019 to conserve cash. 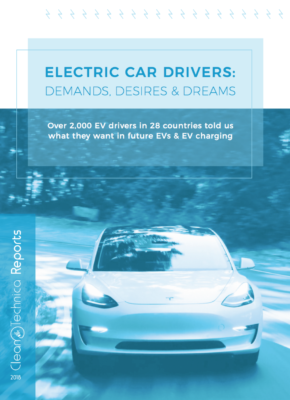 … We now believe it’s more likely Tesla will raise money in 2019,” wrote analyst Gene Munster, a longtime Tesla bull. 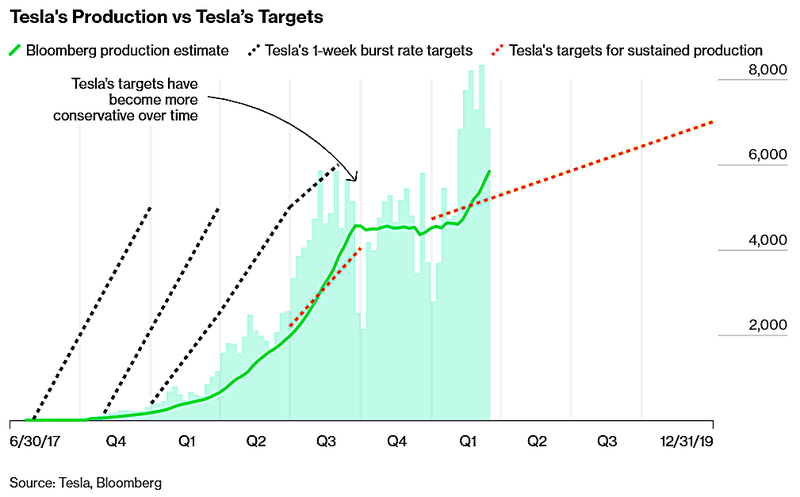 “With this potentially bullish catalyst out of the way, we anticipate a cautious narrative to resume its course until Tesla can put to bed market concerns over near-term demand, cash flow, and liquidity,” wrote Morgan Stanley’s Adam Jonas, a longtime Tesla flip-flopping analyst. “More expensive customer deposits for Model Y are likely to reinforce bear concerns about Tesla’s cash,” wrote Toni Sacconaghi, a Bernstein analyst. Costlier customer deposits for Model Y “suggests Tesla remains in a precarious cash position,” wrote Jeffrey Osborne, an analyst at Cowen & Co. So, naturally, if an investor who is diligent and does their own research instead of blindly believing media and analyst narratives were to dive into the financials, they would find Tesla is facing cash problems, right? Wrong. Tesla’s cash balance is healthy, and its access to liquidity is plentiful, and that ought to be evident to every investor. Let us make it so. So let us explore Tesla’s cash and sources of liquidity step by step and build an analysis. First, we start with Tesla’s current cash holdings. Tesla had $3.686 billion in cash at the end of Q4 2018, according to the most recent shareholder letter. Next, we evaluate Tesla’s current cash flows. In Q3 and Q4 of 2018, Tesla was operationally cash flow positive and free cash flow positive, with an average operational cash flow of $1.313 billion per quarter. 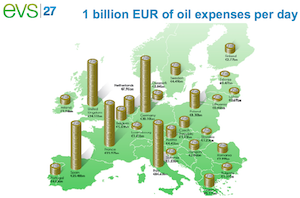 In 2019, perhaps some of this cash flow will be strained with lower revenues and margins from vehicle price cuts and demand shifts, rising operational expenses, and increasing inventories (including cars in transit). 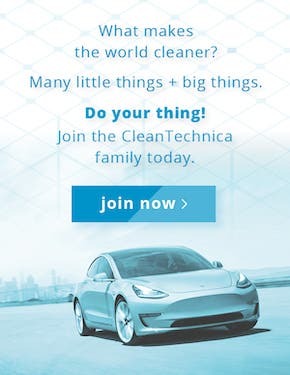 Personally, I view these challenges with skepticism, as Tesla recently stated to an analyst that it is selling every car it can make and Tesla has recently undertaken many cost-cutting moves, but let’s be conservative for this analysis and assume that the operational cash flow will be cut in half to $656.5 million per quarter or $2.626 billion in all of 2019 due to these headwinds. Next, we move to other sources of liquidity. As of Q4 2018, Tesla had $1.54 billion borrowed from its asset-backed credit agreement (read: credit card). 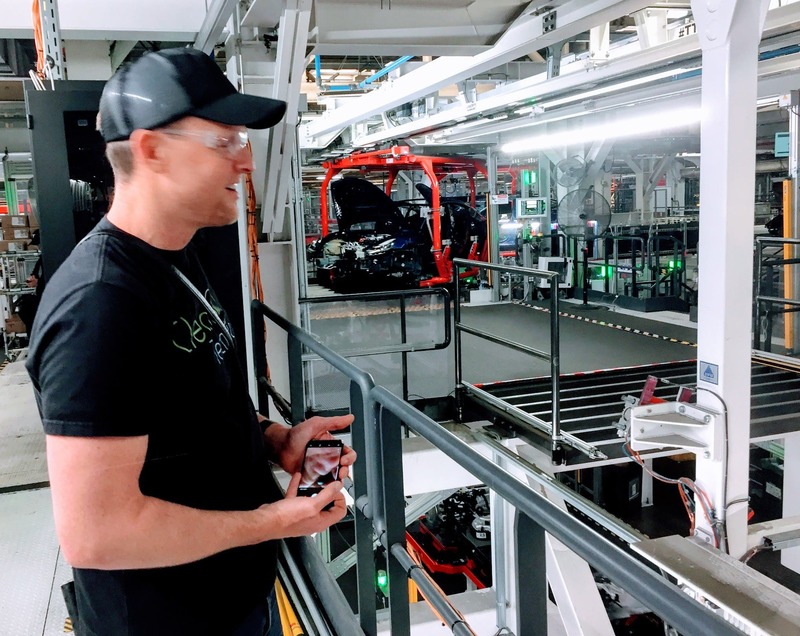 On March 6, 2019, Tesla expanded the borrowing capacity of this credit agreement to $2.425 billion, leaving $885 million of borrowing capacity available to the company. Tesla also has a warehouse credit line, which allows the company to borrow against car leases. 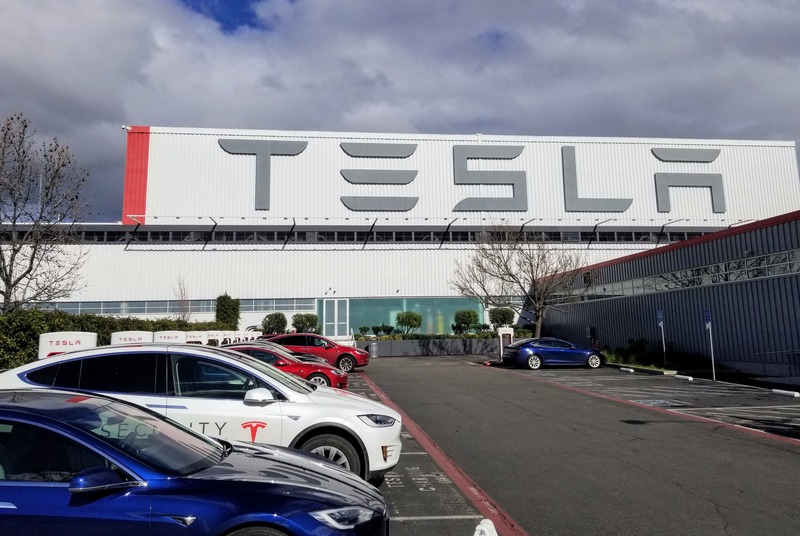 Tesla currently has $92 million borrowed from the warehouse line, leaving $1.08 billion in borrowing capacity left as Tesla leases more cars. Moreover, on March 1, Tesla secured a $521 million construction loan from Chinese banks for construction of Gigafactory 3 in China. Finally, another source of liquidity for Tesla is delaying supplier payments. 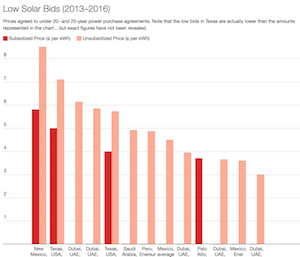 A measure of how much Tesla can delay supplier payments is Days Payable Outstanding or DPO, which measures the average amount of time Tesla took to pay its suppliers after they delivered their products. DPO peaked in Q2 2018 at 82 days, and in Q4 2018, DPO was only 54 days. If Tesla was in a cash crunch like it was in the first half of 2018 when Model 3 production couldn’t seem to pick up, it would extend its days payable outstanding. 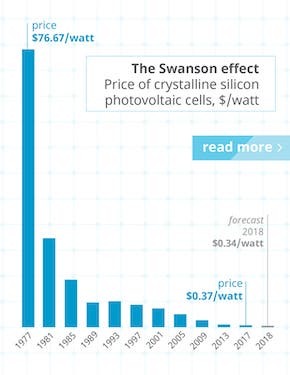 Let’s be conservative and assume that Tesla can only extended the DPO to 68 days from the current 54 (rather than all the way to the peak of 82), it could hold onto $870 million in additional cash. 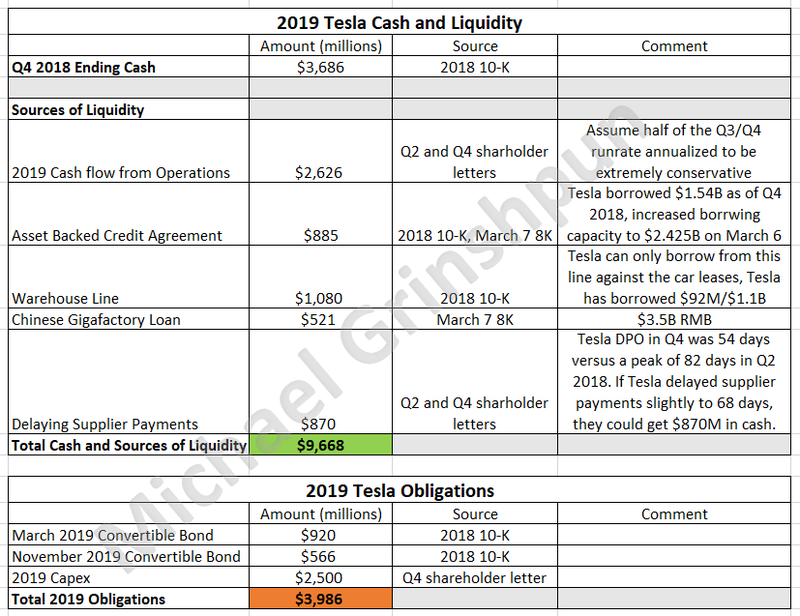 Between all the cash and sources of liquidity, Tesla has $9.668 billion available for 2019. But what about debt payments and other obligations? Tesla made a $920 million bond payment on March 1 and has another $566 million bond payment due in November. Tesla also plans to spend $2.5 billion in capital expenditures in 2019 to buy equipment, land, construction, etc. That’s it. That is all of Tesla’s obligations that we need to include. All others, including accounts payable and such, are implicitly included as expenses in operational cash flows, which I consider above. The total obligations for 2019 are thus $3.986 billion. When you put it all together into a graphic, it is immediately clear that Tesla has no liquidity problem whatsoever. The California company has $10.547 billion in cash and liquidity available for 2019, and only $3.986 billion in obligations for 2019. Diligent investors ought to ignore narratives about a lack of cash at Tesla spread by analysts, media prognosticators, and conspiracy theorists on twitter, especially if these claims are simply stated and not backed up by math as done here. Moody’s is an authority on creditworthiness, and ought to be more responsible than analysts, media prognosticators, and conspiracy theorists on twitter. However, it seems that Moody’s has not been held accountable for its current junk rating on Tesla’s debt. To me, that sure looks like Tesla is hitting production targets for 3 quarters straight after falling short in 2017 and the first half of 2018. Tesla hit production targets and maintained excellent, not just good, liquidity. Naturally, Moody’s upgraded Tesla’s junk B3- rating, as they said they would, right? Moreover, Moody’s did not seem to provide guidance as to what factors could lead to a further downgrade or upgrade. So, to sum up, Moody’s is not being accountable by failing to upgrade Tesla’s debt rating after production rates met Tesla’s targets, not Moody’s expectations, and Tesla maintained good liquidity and positive cash flows in the back half of the year. Furthermore, Moody’s isn’t being very transparent by choosing to emphasize subjective qualitative assessments over objective quantitative assessments of creditworthiness. Finally, Moody’s is not transparent nor accountable if it fails to state publicly what could lead to a further downgrade or upgrade of Tesla’s debt. The moral of this story is that investors should remain diligent by not solely relying on any authority or narrative weavers to form their investment decisions. Not analysts, media talking heads, twitter trolls, or even Moody’s, apparently, should be the source of your opinion. Instead, investors ought to look at the same raw information that all these commentators look at and form their own opinions. With all due respect, Mr. Musk, your recent actions feed the fire. Even though Tesla is not facing a cash or liquidity problem, drastic price cuts and rapid decisions that change within a week (store closures) tend to worry investors, analysts, and media. Something needs to be done about the seemingly common executive departures at Tesla, even if the media is inflating the number of departures in people’s mind through availability bias and covering Tesla departures more than other companies. Moreover, your spats with the SEC hurt investors greatly and increase risk, and even if you think it is unjust, perhaps it’s best to simply comply with the SEC’s orders in an extra-strict manner. In other words, even when the criticisms are unfair, pull the rug out from critics and give them less to criticize. Michael Grinshpun Michael Grinshpun is a dual undergraduate and graduate student in economics. He writes about the electric car industry and works on sustainable energy issues. He works on Carbon Free Boston, an initiative to lower Boston’s carbon emissions to zero by 2050, as well as on water utility projects. Previously, Michael has worked in solar consulting and energy facilities.